Only 35 days until our projected departure date! 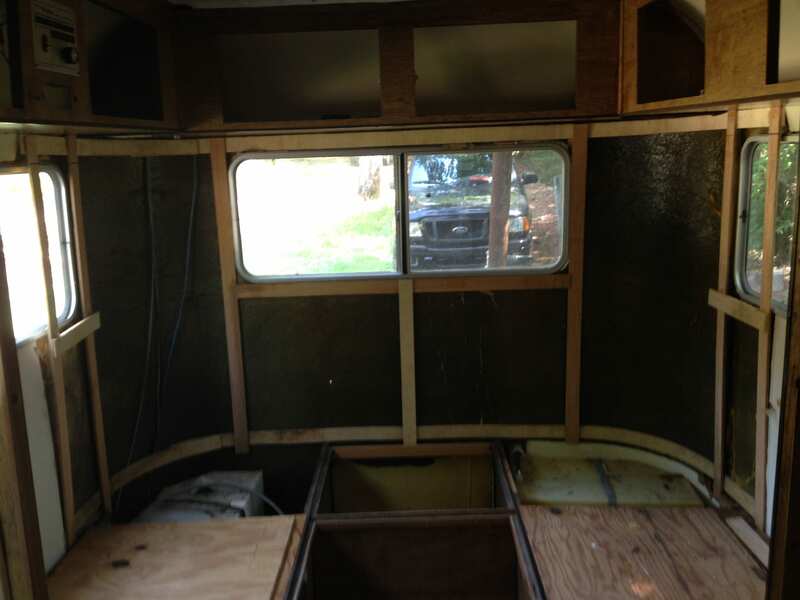 The wiring in our camper was outdated and damaged, so we decided to rewire the entire camper to ensure we don’t have any difficulties or accidents while traveling. It’s been intimidating, considering our lack of electrical knowledge, but with David’s guidance and assistance we will soon be connecting the brakes and solar panels to wrap up the process. It has been educational to say the least! It’s easy to feel overwhelmed thinking about all that is left to be done: finishing the camper, moving out of our house, gathering the supplies we need, packing the camper (probably re-evaluating our essentials) and hopefully taking the camper on a test run before we leave. A tubing trip down Styx River was just what the doctor ordered! Our friends have been so supportive and encouraging. Big Daddy’s has provided me with employment for 5 years, but its given me so much more. I found the people that would become not only my friends and mentors, but my family. I am eternally grateful for the memories made and the lessons learned. Thanks for reading – help the cause by visiting our Etsy store or by donating through the links below!